One of WearColour's classics. 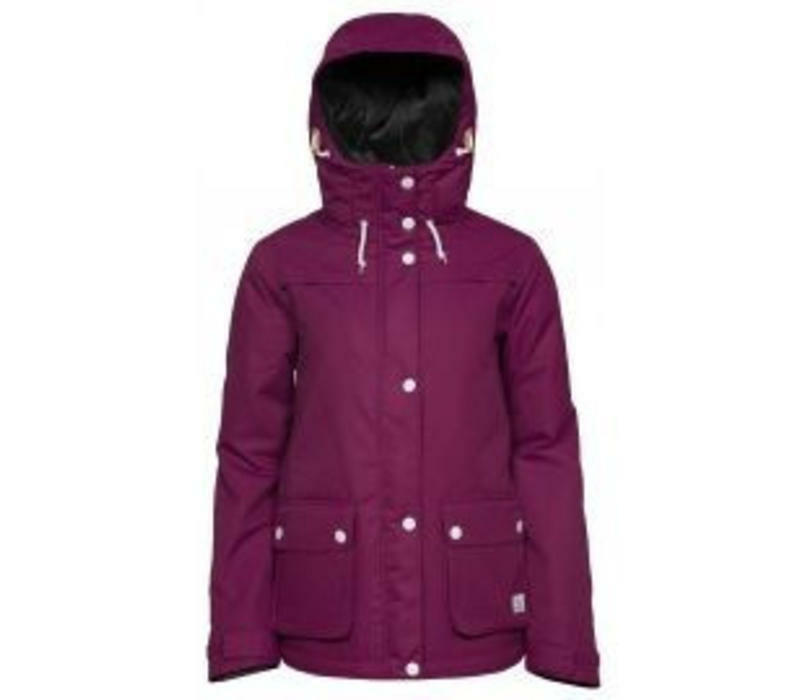 With its clean colours and simple Swedish design, this jacket works equally well for everyday use as in the ski slopes. One of WearColour's classics. A snow jacket with high functionality and technical solutions with all the features required in the ski slopes. 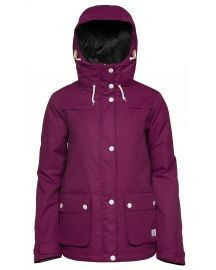 With its clean colours and simple Swedish design, this jacket works equally well for everyday use as in the ski slopes. Water and wind resistant, features WearColour's DewTech membrane, with a 10K waterproof rating and 10K breathability. Snow skirt, lycra cuffs at sleeves end with thumb holes, hood customized for a helmet. Taped seams and vents with mesh to be able to regulate the heat. Ecological impregnation free from perfluorinated compounds (PFC -free). in Plum and sizes XS, S and M.